Our family is both well-known and respected in the southern Appalachians as a family of meaningful outdoorsmen. 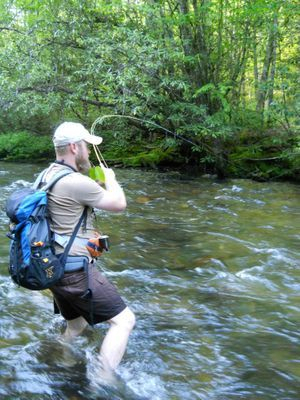 We have spent many, many days wading in the waters of these mountains in an effort to find what works best on our trout streams and mountain lakes. We draw on this knowledge and experience to build you a rod that can last you a lifetime of wonderful memories on the water. Give us the opportunity to connect you with a rod you will enjoy! 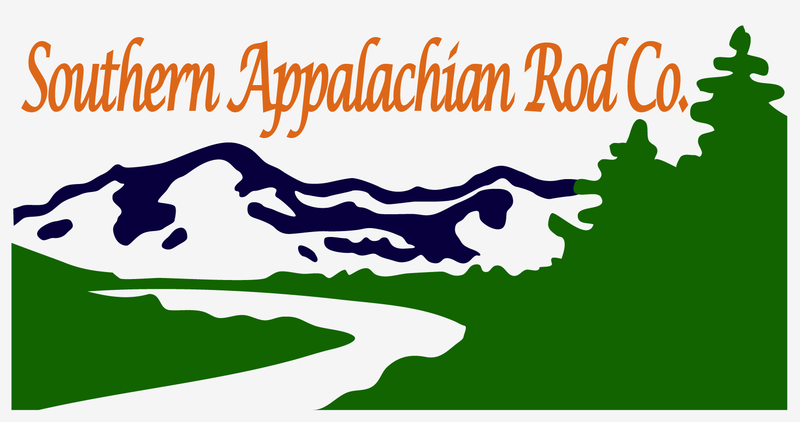 At Southern Appalachian Rod Co., we are focused on providing quality fly rods with the highest levels of customer satisfaction – we will do everything we can to meet your expectations. Born of years of experience in fishing the streams of the southern highlands as well as experimenting with different rod lengths, weights, tapers, differing materials, etc., we have found our place in the rod building industry.